Things aren't looking good for Activision's Vancouver-based Radical Entertainment, as recent reports indicate that the studio is facing some mass layoffs, and could be shutting down for good. On Thursday, Radical's senior audio director Rob Bridgett confirmed the closure on Twitter, just a few short months after the company released its recent multiplatform action game, Prototype 2. Activision hasn't officially confirmed whether the studio will disappear altogether, but noted that Radical Entertainment will no longer develop its own original games. Since its launch in April, Radical's Prototype 2 has received moderate reviews, earning an aggregated 74 out of 100 on Metacritic. While Activision never announced sales figures, the game claimed the top spot on the U.S. NPD charts at launch -- though that was during a month with relatively few major new releases. 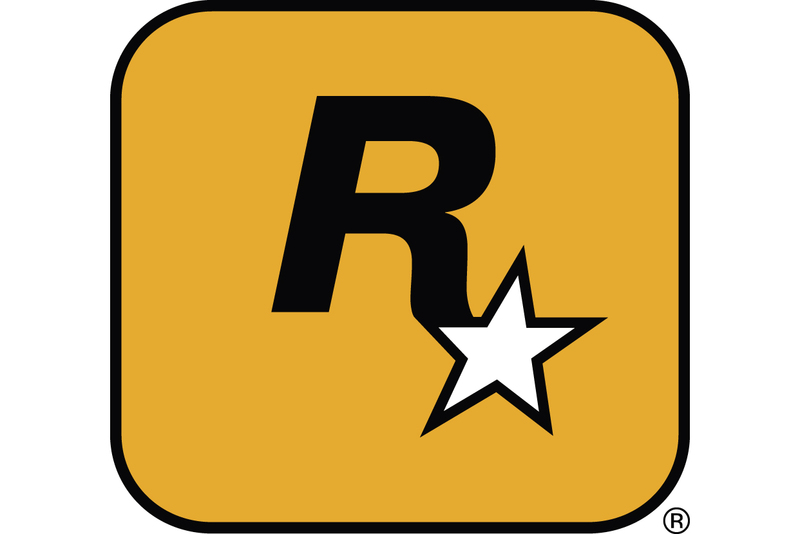 Before Radical became a wholly owned Activision subsidiary, the studio worked a number of popular licensed titles, including The Simpsons Hit & Run and The Incredible Hulk: Ultimate Destruction. The studio was originally acquired by Vivendi Universal Games in 2005, and joined Activision when the company merged with Vivendi to form Activision Blizzard in 2008. Gamasutra has reached out to some former Radical employees for comment, but has yet to hear back as of press time. [UPDATE: Activision has released an official statement to the press, notes that until the company's ultimate fate is decided, a number of employees will remain at the studio to support other Activision projects. "Although we made a substantial investment in the Prototype IP, it did not find a broad commercial audience. Radical is a very talented team of developers, however, we have explored various options for the studio, including a potential sale of the business, and have made a difficult conclusion through the consultation process that the only remaining option is a significant reduction in staff," the company said.